Is your bathroom toilet bowl cracked or severely discolored? Perhaps your tank is still working perfectly, but the toilet bowl is simply worn out. Our variety of replacement toilet bowls offers some great options. 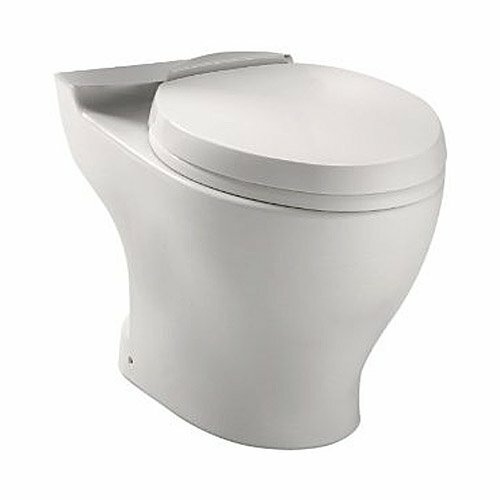 For instance, this Toto Dual Flush Toilet Bowl is designed with a 10" rough-in at a universal height - a height that is comfortable for most users. 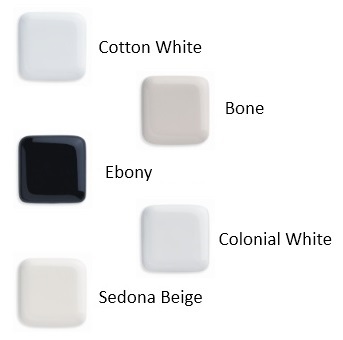 This particular model is available in Cotton - a neutral color that is used for a lot of different toilet tanks. This high quality replacement will probably fit right in - your friends won't even noticed you replaced your old toilet bowl! Does this toilet need a tank? Yes, it does. The water tank that goes with that bowl is the Aquia Dual Flush Toilet Tank.